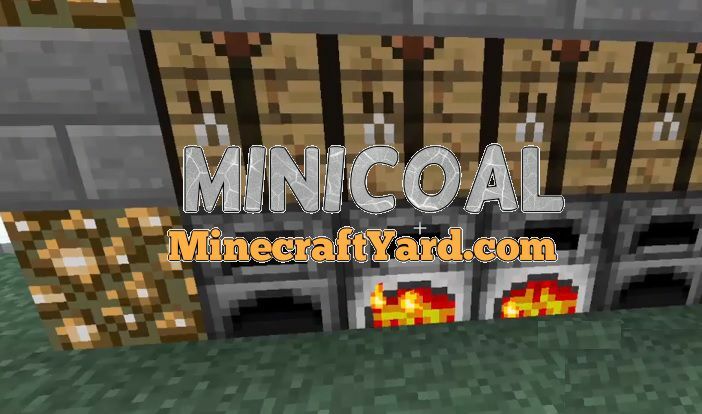 MiniCoal Mod 1.12.2/1.11.2 for Minecraft. There are some creations which don’t create such huge impact on the game. But they are quite useful when it comes to performing certain tasks. One of them is known as MiniCoal mod. In addition to that the functionality is really simple that it will add two items. 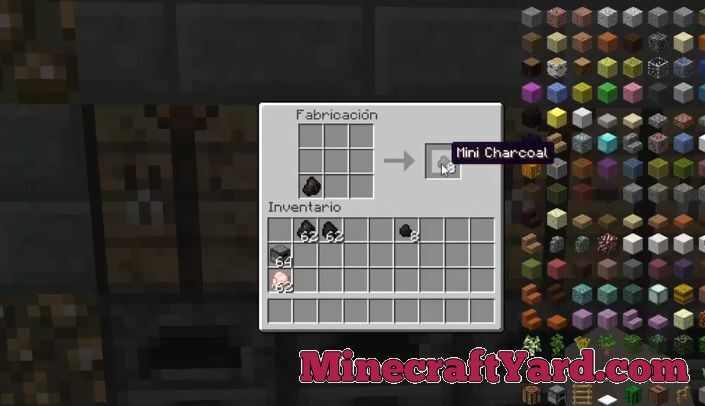 Similarly the items will be called Mini Coal and Mini Charcoal. Moreover these items are able to cook one item each. Furthermore this modification is available for the latest version which makes it even more better. 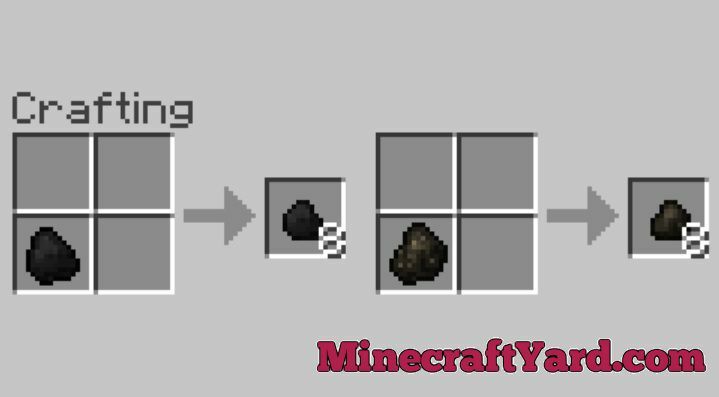 The crafting recipe is available above so no need to worry about that. The Minecraft Mod Installation is an easier process but not for beginners. So we came up with a small guide. In the initial phase you are required to grab Minecraft Forge API. Minecraft Forge is an essential tool for all the modifications. 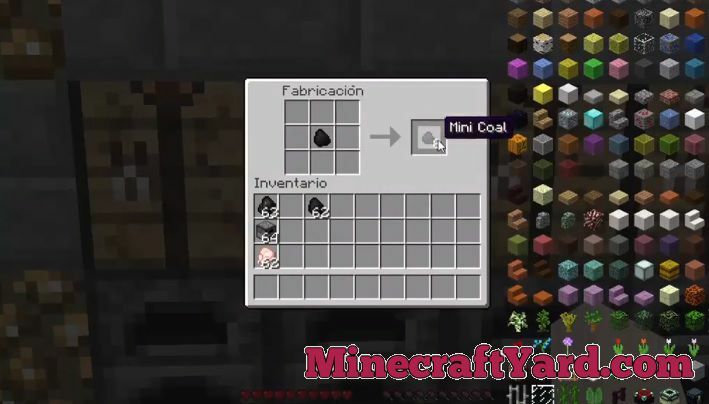 Then create Minecraft Forge profile, there you will see all the mods you have installed. 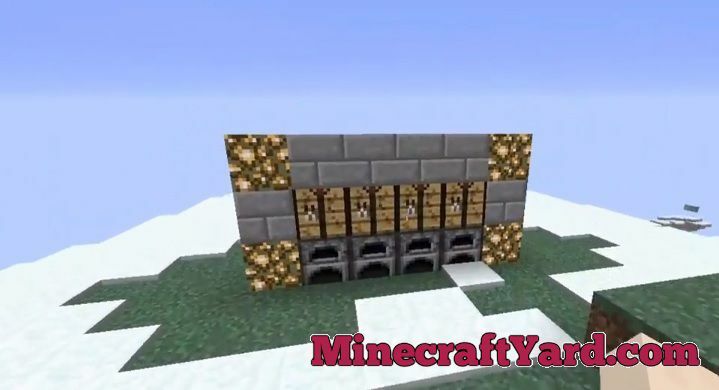 In addition to that you have to download your required mod from the MinecraftYard website. Place the downloaded mod .jar file into minecraft/mods folder. Then you will need to run Minecraft and open forge profile. 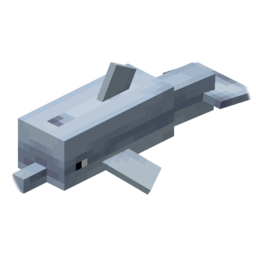 If you find any hurdle finding your required mod then restart Minecraft. We are optimistic that you will find this guide useful so have fun playing Minecraft. As the integral member of Minecraft community we would like to make sure that there should be any malicious content distributed by our platform. 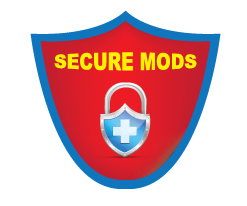 In this regard we would need support from the community as well because sometimes its nearly impossible to check each and every modification by installing it and using it. So please nudge the MCYard team through comments section so that we can rectify that content immediately. So have fun playing your favourite game and keep coming here.